Morinosuke Kawaguchi’s approach to technological development has fathered the term subculture-inspired innovation, as he often relates innovative ideas to hints taken from Japanese pop culture including manga and anime. 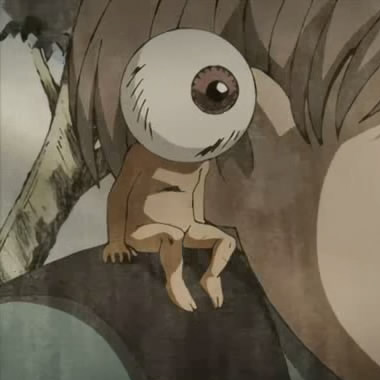 For him, what people need is reflected in stories, and good storytellers such as Shigeru Mizuki or Tezuka Osamu. Both authors have created characters that everyone in Japan knows about: Mizuki’s Medama Oyaji from the famous manga GeGeGe no Kitaro and Tezuka’s Astro Boy. Each character stands for humanization, but based on a different mentality. At first glance, Astro Boy might seem much more powerful than the little Medama Oyaji (“Eyeball Dad”) spirit. Astro Boy, even though lovable and cute, is a powerful robot, while Medama Oyaji is little more than an almost invisible advisor to his son. 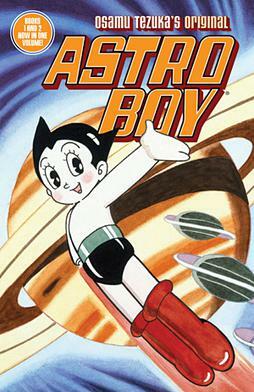 Engineers will strive towards building Astro Boy and replicate the features described by Osamu. But Astro Boy stays defined by his mechanism and his hardware capabilities. In a way, being a robot subconsciously inferior to humans, despite his ability to experience human emotion. In contrast, Medama Oyaji is a spirit (you could say a software), and as such regarded as superior to human. Medama Oyaji reflects what we need. In the story, he reflects the need of an advisor. Astro Boy reflects function only and thus is limiting. So in innovation, Kawaguchi advises to look for role models that are more like Medama Oyaji and less like Astro Boy. If design is based on the real necessity, the design will be successful. If design is based on attaining functionality, it will have limits, he warns. According to Kawaguchi, the concept of the “Eyeball Dad” is most visible in today’s smartphones, the almost unvisible advisors that we carry around with us. Note: This post is based on one of Morinosuke Kawaguchi’s articles in DIME magazine.